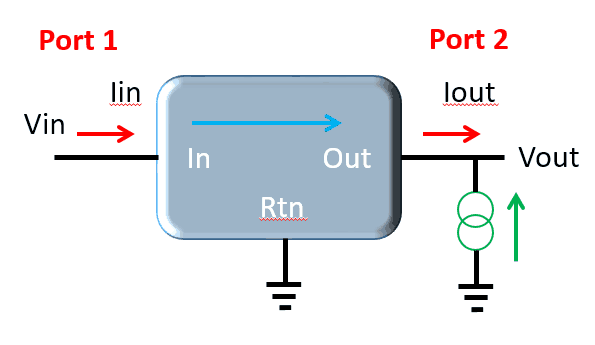 The topic of clock jitter performance seems to be a current focus of clock, ADC, and power supply manufacturers. 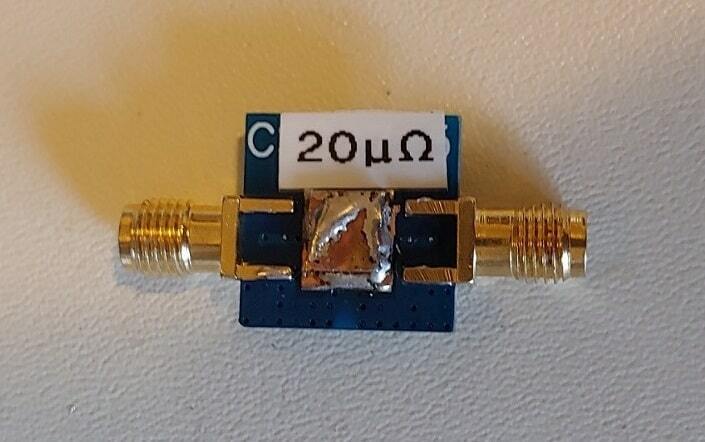 The reasoning is clear; clock jitter interferes with the performance of digital circuits including high speed ADCs. High speed clocks can be quite sensitive to the “cleanliness” of the power they receive, though quantifying the relationship takes some effort. Low power, high performance circuits are often plagued by power supply related issues. This common occurrence is frequently due to mythical (or misapplied) rules-of-thumb. 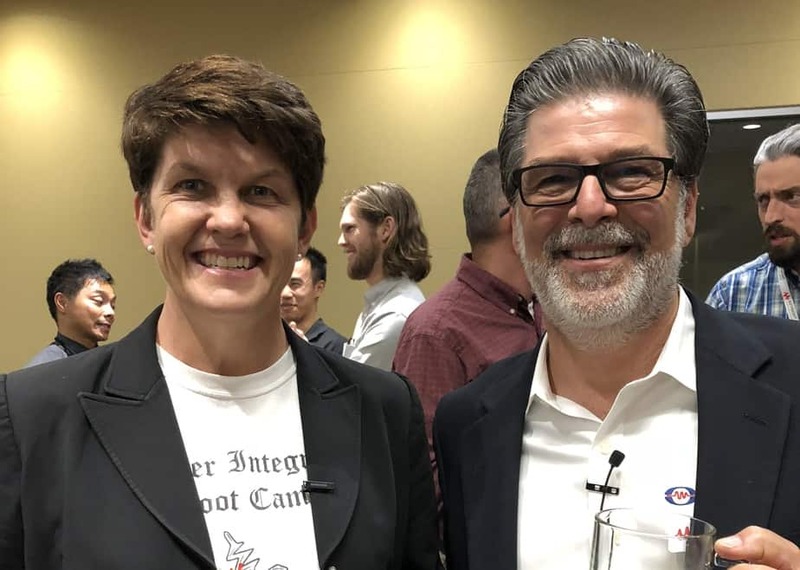 Sierra Circuits teamed up with Steve Sandler – Master of Power Integrity (and a little help from Heidi Barnes) to host the Hands-On Power Integrity Workshop. 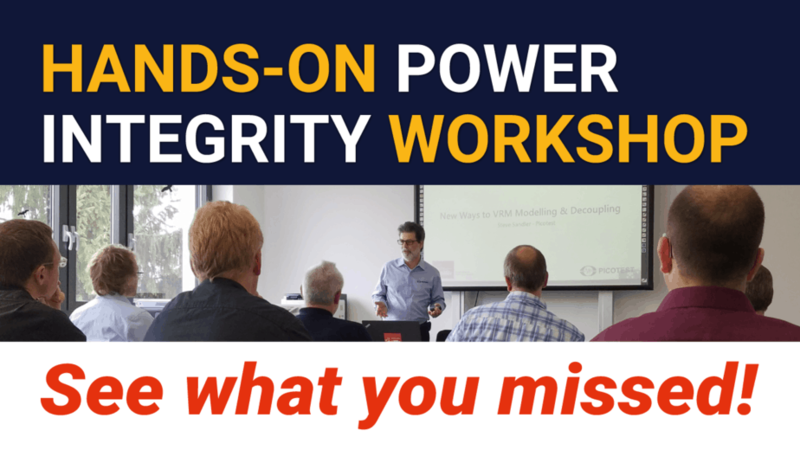 After our PCB Layout Design workshop presented by Robert Feranec, Sierra Circuits is hosting Steve Sandler’s hands-on power integrity workshop on December 3rd and 4th at the Levi’s Stadium in Santa Clara, CA.